After being deceived by Miss Peregrine’s evil brother Caul, Jacob and Emma follow the trail of their kidnapped friends to Devil’s acre, a dangerous Victorian loop ran by Wights. Beyond a decaying city, stands Caul’s fortress; a tower guarded by Hollows and surrounded by a boiling river. Surviving a vicious attack, Jacob and Emma find themselves in the care of Mr Bentham, who is both Caul and Miss Peregrine’s brother, imprisoned in his own home by Caul. Mr Bentham created the panloopticon, a device that allows safe passage to countless loops around the world from within a hallway of doors inside his home. He tells Jacob how Caul’s true aspiration is to use the panloopticon to find the library of souls. This is a place containing the oldest and most powerful peculiar souls in existence that is only visible to certain peculiars called librarians in the lost loop of Abaton. Jacob learns that he is able to control one particular Hollow and uses it to gain access to Cauls tower. 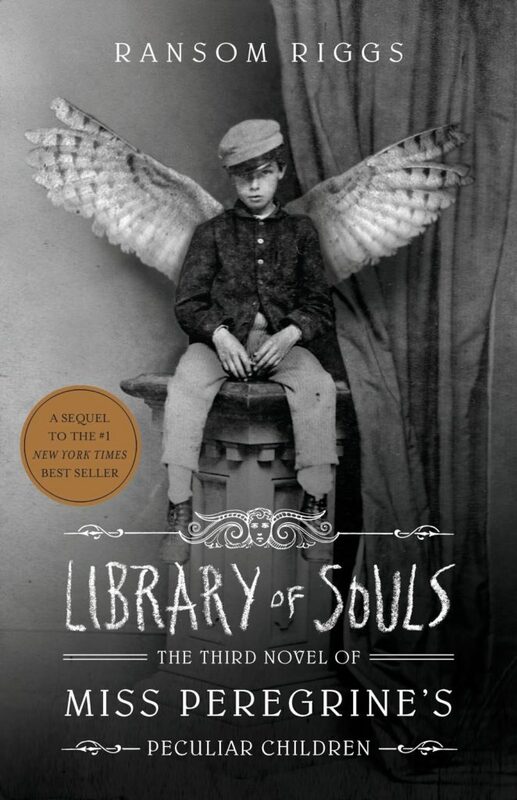 Inside, they locate Miss Peregrine, the other ymbryne’s, and their kidnapped friends. Jacob takes control of the tower’s hollows and attempts to wipe out all of the wights. But a trap had been set for Jacob. Caul believes that Jacob’s ability to see and overpower hollows identifies him as a librarian; making him the only one able to collect the soul jars from Abaton. Ultimately, Caul captures Jacob and threatens him to the Library of Souls, where an epic battle unfolds. 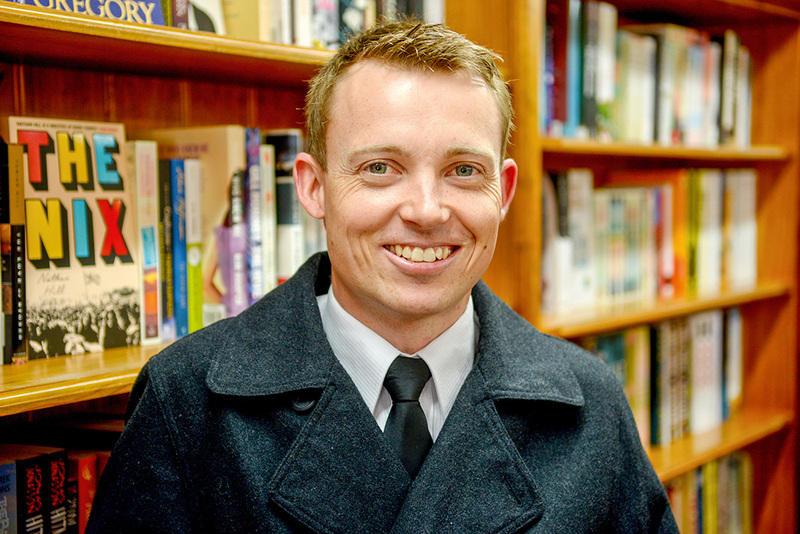 The Library of Souls is a well-paced novel, based inside the slum of Devil’s acre. As with most trilogies, this third instalment allows its readers to delve deeper into the secrets and mysteries of the Peculiar world and the true nature of its people. The Miss Peregrine’s trilogy is properly wrapped up; concluding with a nice blend of action, emotion and closure, making it another great series to be enjoyed by many generations to come. 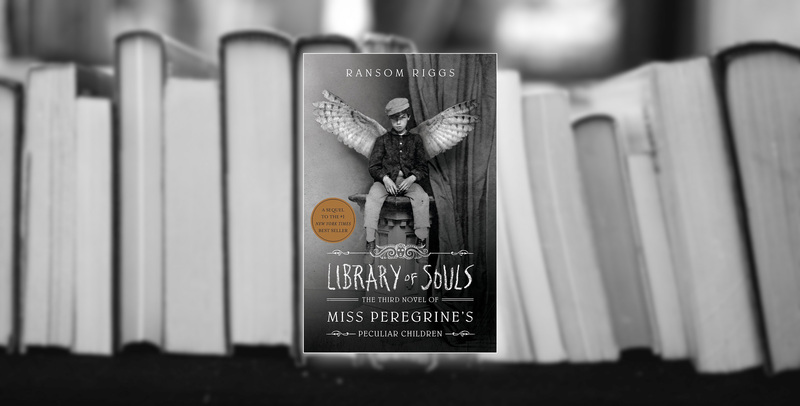 MISS PEREGRINE’S HOME FOR PECULIAR CHILDREN, HOLLOW CITY, and LIBRARY OF SOULS, Now available from The Ravens Parlour Book Store, Tanunda.